These 7 principles will help you be faster than a speeding bullet, more powerful than a speeding locomotive, and help you leap tall buildings in a single bound on social media. While I can't promise how you'll look in red tights, I can promise you that it will take more than an evil villain named Lex Luther to keep you from being the next social media superhero in your business, industry and profession. Enjoy! 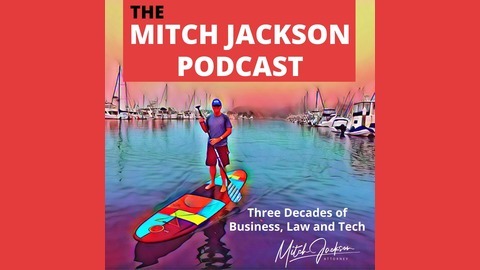 If you like this episode of my podcast, please recommend and share with others. Also, please feel free to leave your ratings and feedback on your favorite podcast platforms. 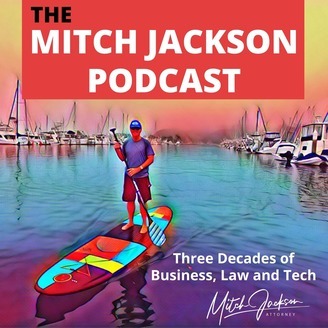 Remember to make sure to grab your copy of my new book on Amazon (paperback, Kindle and Audible) and stay connected right here at the MitchJacksonPodcast.com and listen/subscribe on iTunes, Spotify, Stitcher, Google Play, Soundcloud and Libsyn.